OH LORD… MY ACTING REEL. Well here it is, in all it’s over the top glory. Attention directors, put me in your films! 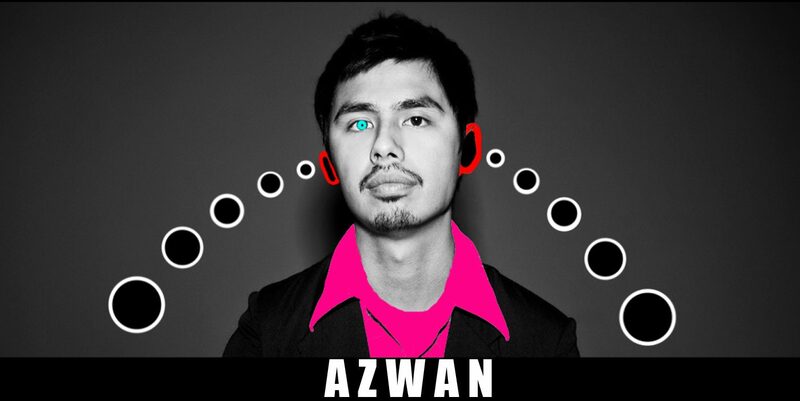 https://azwan.bandcamp.com RIP you badass…. and Happy Birthday. A great man, a brilliant artist and a powerful influence.